The welcoming services in most accommodation areas in the city are unforgettable to those who have got a chance to visit Hawassa. As a visitor, there are different opportunities of accommodations indifferent parts of the city. You can select any of the following popular packages or you may contact us for further inquiries. 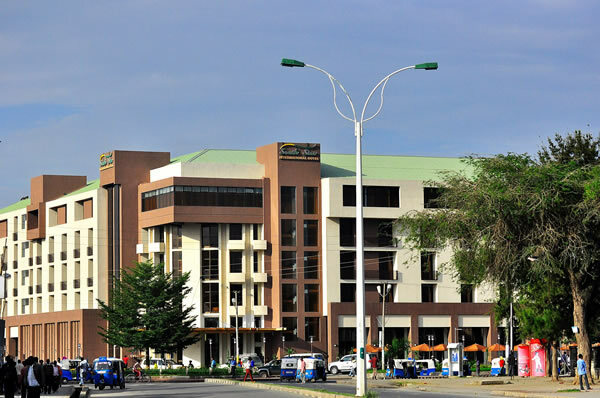 Most of the pensions in Hawassa city are single room with accommodation services only unlike hotels and guest houses. In most cases food and other items are not served in pensions. For transit tourists of for those who need to consider budget, pensions are ideal preferences. You can find pensions in almost all sub cities of Hawassa. Camping around Lake Hawassa, Tabor Hill or Millennium Park is a remarkable adventure in Hawassa city that most local tourists are not accustomed to. However there are many foreign tourists who love coming around Lake Hawassa in different seasons. In this composing area, you can have your own set up in the areas you have preferred accompanied by camp fire and other events you may have with your friends or beloved one.